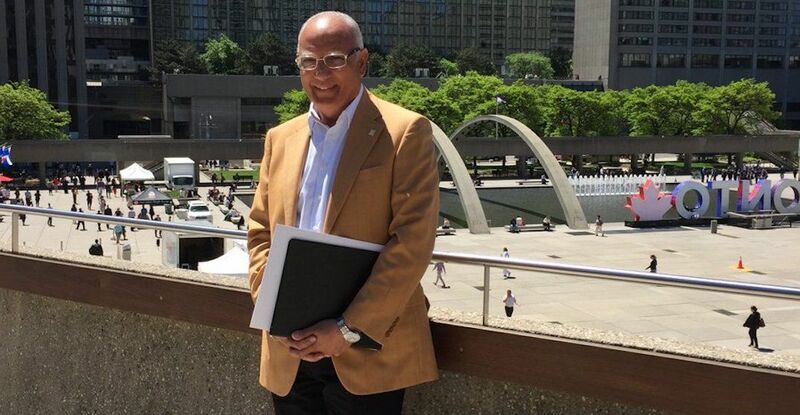 After publicly appearing at “Ford Fest” over the weekend, and backing Doug Ford’s soon to be mayoral campaign, Toronto Councillor Vincent Crisanti was relieved of his duties as one of the city’s deputy mayors. On Tuesday, Mayor John Tory released a statement appointing Coun. Stephen Holyday as Crisanti’s replacement. “While I don’t expect to agree with my Deputy Mayors on every issue or every stance, I do expect that they are committed to my overall vision of building a stronger, fairer Toronto,” said Tory. And while he thanked Coun. Crisanti for his time in the position, Tory made it clear he is letting Crisanti go due to his support for Ford. “Based on his words and actions over the past few days, he has clearly stated he does not support my administration and intends to campaign for another candidate who has an approach that I believe will take the city backwards,” Tory said. Coun. Holyday has accepted Tory’s offer as deputy mayor, and the change was effective immediately.